Frickley Country Park0345 8 506 506work Country ParkGet your walking boots on and enjoy exploring large open meadows, wetlands, developing woods as well as extensive paths and bridleways all at Frickley Country Park. Get your walking boots on and enjoy exploring large open meadows, wetlands, developing woods as well as extensive paths and bridleways all at Frickley Country Park. 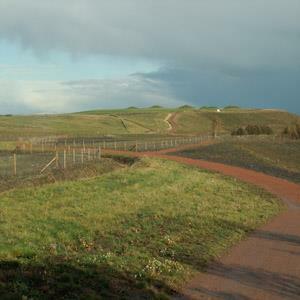 The area was previously the Frickley Colliery and was transformed into a 75 hectare (180 acre) country park for the local community and visitors to enjoy. Located in South Elmsall just off Broad Lane.